Calling all lovers of mochi, mochi balls, mochi ice cream, kinako mochi, anko mochi, zenzai and mochi on a stick! 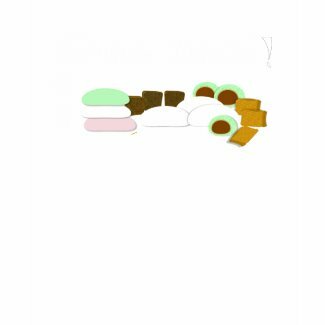 Mochi, rice cake, is a chewy, sticky, versatile food that is eaten in Japan as snacks and dessert. It can be fried, steamed, baked, grilled, put into soup, ice cream, and bread. It can be stuffed with sweetened beans (anko), coconut, peanut butter, or chocolate. It can be eaten sweet or savory, with soy sauce, roasted soy flour (kinako) or nori (seaweed). 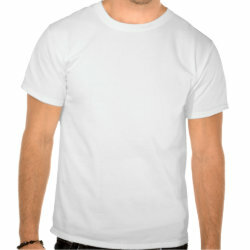 It’s traditionally eaten as the first thing on New Year’s Day…so be ready for it with this shirt. Looking for a quick, easy, healthier potluck or holiday dish? Try these spiced apples. There is no cooking involved, apples are in season, and you probably have everything you need already. You can throw it together in about 15 minutes. I made these at the spur of the moment, when I had planned to make Li Hing Apples but couldn’t find my li hing powder. So I used a different combination of spices, with the goal being to create an apple pie-like flavor. Since apples are one of the top 10 polluted produce items, however, buy organic apples whenever possible, and wash them well. Mix together the apple slices with lemon juice. Add the remaining ingredients. Mix well. Taste and adjust the flavors. You want a balance of sweet, sour, spicy, with a touch of saltiness. Keep in mind that this needs to sit for about an hour for the flavors to get incorporated fully. You’ll get an idea of what it will taste like, but now it has a harsher, more raw flavor. Later it will become well-rounded and mellower yet fuller in taste. These are also great for a quick snack, and the spices add extra phytochemicals, plant-based health-maintaining compounds, plus variety. Need a head-turning appetizer to warm up the holiday season? I made these adorable penguin appetizers for a Christmas Eve party last year, and they were a huge hit, both with the novelty/cuteness factor, and for the taste. Besides, I had fun making them, and they were vegan, so everyone could eat them. I don’t recall exactly which vegan cream-cheese-like recipe I used, but there are lots online. Most call for some nuts, tofu, salt, sugar, lemon juice, and possibly other flavorings, like garlic, blended together in a blender or food processor. Anything fairly white and savory will do, but it needs to be a stiff consistency, so it will stay stuffed in the olives and hold its shape. Cut a wedge out of the large olive. Save the larger piece to stuff; eat the smaller piece. Cut a wedge from the larger olive to become the body. Fill the large olive piece with filling. Fill the small olive with filling. 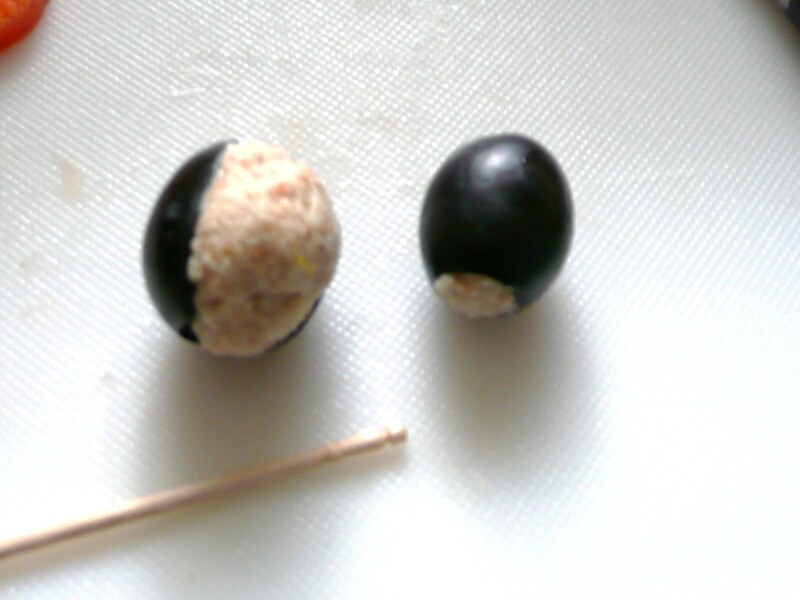 The smaller and larger olives, stuffed. Cut a small triangular piece from the slice of carrot. The small piece will be the beak; the large piece will be feet. One carrot slice becomes a beak and feet. 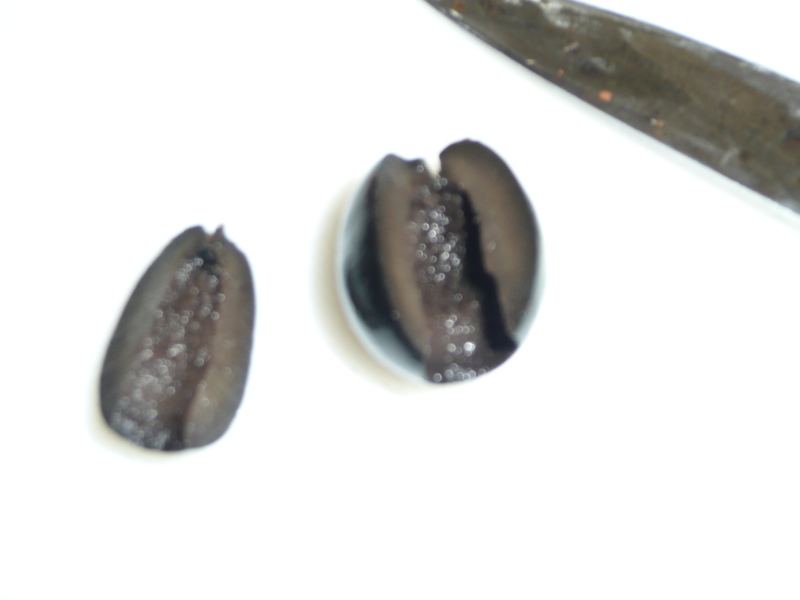 Very carefully, cut a slit into the small stuffed olive, going only about halfway through it. 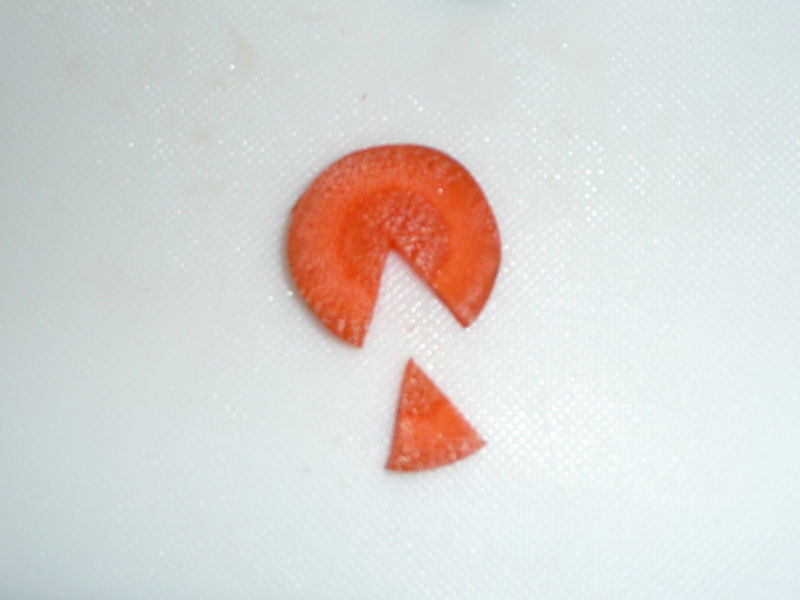 Insert the carrot triangle “beak.” You may need to cut a larger slit, or make thinner carrot slices. Stand your penguin up and smile. I stuck them into the bottom of an old foam take-out food tray, so they would remain standing and not fall apart. They looked like an entire colony, socializing. You can use all larger sized olives, but I thought it looked better using a smaller size for the head. This would be a fun thing to make with kids. In fact, they don’t need to be for the holidays at all, but they seem perfectly suited to winter and festivity. Give them a try, and I guarantee your appetizers will get lots of attention and comments. On the way back home from Thailand, I opted to take a 12-hour layover in Tokyo and go into the city to walk around. I miss Japan just enough after having lived there sixteen years ago to want to visit every now and then, and I had some spare yen to spend. I took a train on Japan’s precisely on-time and efficient railway system, transferring trains with ease, buying my tickets at windows or asking for help when necessary. It’s immensely easier to travel when you know enough of the language to help you get around and ask basic questions. One thing I have discovered from traveling is that all foreign languages are stored in the same folder in my brain. When I travel somewhere, and I try to use the language to communicate, I sometimes spew out words and realize it’s the right word, wrong language. Dangit! And it’s horribly difficult for me to switch back and forth if I haven’t used one of them in a while. I kept almost saying “thank you” in Thai instead of Japanese, because although I can use either one with ease, I had been using Thai for the past two weeks and was used to saying it. (The fact that the flight attendants on all three of my flights back home seemed to be a mix of Chinese, Japanese, and Thai-speaking women only confused my tired brain even further. Half the time I couldn’t tell what language they were making the announcements in, so I just gave up trying to understand them and hoped they weren’t saying we needed to brace for a crash landing. Oh yah, getting around Tokyo asking for directions. This led to a pissed-off security guard at Meiji Jingu Shrine Park, when I asked for directions to the nearest train station and he told me to go hidari, and I swore I had just gone that way, but there was no train station there. Turns out I had left and right mixed up, because I was listening to them in the train but looking backwards…are you confused yet? So was I…! I had decided to go to the Omote Sandoarea of Tokyo, not because it is noted for fashion and style (which I care absolutely nothing about), but because it is supposedly rich in vegan eating places. However, despite having several names, addresses, and asking many, many Japanese people, including clerks at the Body Shop and some aromatherapy shop–likely places, no?–nobody could point me toward any vegetarian or vegan eating places, nor could I find any of them. Grr. I finally found an organic cafe in the basement of Bulgari Department Store. When in doubt, go to the basement of any department store you can find. The food shops are always down there. On a good day, you will stumble into an enormous grocery/deli/souvenier floor, where you can choose from groceries, already cooked foods ready to go, and packaged specialty items from the area, just perfect for fulfilling the obligatory Japanese custom of taking omiyage, souveniers, to all your co-workers, neighbors, and friends back home. I chose Green Potage, which was a velvety deep green mix of green peas, broccoli, spinach, Welsh onion and milk. The flavors of the vegetables were the clear stars, which is nice, since in many dairy-based soups, the cream is relied on to impart flavor. In this case, the milk flavor was nearly nonexistent. I filled up with the salad bar, which contained mesclun, tomatoes, marinated carrot salad, marinated dried tomato and cabbage salad, seaweed, blanched broccoli and green beans, a stew of deep-fried vegetables in soy sauce, and fried onions, walnuts, and toasted, slivered almonds as topping. Dressing choices were umeboshi (pickled plum), olive oil, or Japanese style (soy, ginger). I swear there were salad greens under there! You can see the shaved gobo in the 7 o'clock position on the plate. I enjoyed the braised root vegetables, which were thin shavings of gobo, burdock root. That’s the first time I had seen it prepared that way. Normally it is cut into matchstick-like pieces and cooked with chilies and soy in kimpira gobo, where the texture is almost like eating damp, chewy wood. I preferred this style, which was a much friendlier texture. But because I wasn’t sure it was completely vegetarian, I only had a little. The main seasoning in a Japanese dish like this is always dashi, broth typically made from bonito fish flakes, and I’m allergic to seafood, so I wasn’t about to risk anaphylactic shock for a few slices of gobo,delicious though it may have been. Afterwards I was tempted to try something from a crepe sidewalk booth, which had an extensive display of options. Crepes were partially rolled, so they were V-shaped, and filled with everything from blueberries and cream cheese to chocolate, and everything in between. I decided I didn’t need what was probably hydrogenated fats, not to mention all the saturated fat and sugar it contained. Instead, I hopped into a mini-mart and picked up a few Meiji Black dark chocolate bars, and one green tea chocolate bar for a friend to try. I’m not a green tea fan, although I will likely try a bite before giving her the rest; it’s hard for me to pass up a new, unusual flavor combination. Besides, how will I ever know I don’t like something if I’m unwilling to even try it? Just because I don’t like green tea doesn’t mean I won’t like chocolate and green tea, right? Isn’t everything better with chocolate? Despite my uncomfortable and worrisome, bubbling and unstable abdomen, I decided to brave the trip to Warorot Market, an enormous warren of shops. Typical of markets throughout Asia, this one filled the three or four stories of the concrete building, plus all the space in the side streets adjacent to it. At home, we go to a supermarket to find everything we need in one place. We go to a department store to find all manner of items under one roof. In Asia, the exact opposite is true. When you want shoes, why not have all thirty shoe stores side by side, back to back, so you can comparison shop and get the best bargains? Why go to three different groceries to get those fresh greens, when you could walk down one aisle and peruse the produce from fifty vendors in a matter of minutes? The sheer number of vendors can become overwhelming, and not being able to read things, coupled with unfamiliar sights and bizarre smells, was almost unbearable. I passed several booths with animal parts hanging for sale to eat, and the smell of death and fermented fish sauce just about made me puke right there. I knew what I wanted to get, so I tried to find it as quickly as possible. I bought some dried strawberries, which I use in my Christmas variation of Trail Mix Clusters (find the recipe here,) and spiced cashews. Cashew nuts are fried with oil, chilies, sugar, salt, garlic and kaffir lime leaves. I bought the peanut version of this addictive snack when I was here four years ago but couldn’t find it this time. Perhaps too many people are allergic to peanuts these days? I got two bags, so I can try to recreate the flavors at home. The other thing I wanted to try was a sampling of the intriguing sweet snacks. Asian sweets tend to be served not as dessert, but as snacks between meals, and often include ingredients we don’t use in Western desserts, such as taro, corn, and beans. A dizzying display of dental decay-inducing delights. Eventually I snapped some photos and picked out one each of a half dozen or so snacks. The woman got disgusted with me when she asked me to choose between pumpkin or sweet bean cupcake-looking thingies. I shrugged and shook my head, because making decisions can be difficult for me on a good day (I’m a Libra, okay? ), and I was already out of sorts, with the scary, unstable stomach thing going on. I really did not have a preference for either one, nor did I have the presence of mind to try to say as much in Thai (not that I know how), so I just stood there, feeling like an idiot, yet not willing to make a choice. She said, “Choose one!” and scooped up a bean cake and threw it in a bag for me. I took a tuk-tuk (motorcyle in front, spacious covered wide seat in back) back to my guesthouse and cooled off for a bit before heading to visit my massage therapist friends. The round sweet bean cupcake was okay, nothing I’d necessarily long to try again. The custard rectangle (Mao Geng Hai) tasted like ordinary custard, not something I like. The green sticky rice cake was yummy, flavored with coconut milk. It was called Khao Niaow Ghao. The green round balls with coconut, Ha Tom Kiaow, I did not like at all. They were obviously flavored with pandanus leaf, a palm-like leaf used to impart a nutty aroma to desserts and rice dishes throughout much of Asia. The taste and smell reminded me of steaming ti leaves to make lei in Hawaii, not something I want to be eating. The brown and clear, multi-layered rectangle that smelled like coffee (Woon Cafe) tasted slightly sweet, slightly salty, like a coffee gelatin. The reddish-brown rectangle Peua Gwan is similar to Hawaiian kulolo, a chewy, sticky cake made from taro and coconut milk. But this one had a more refined consistency, as though it had been made from mashed and strained taro, rather than the more chunky texture of the dessert back home. It was a little like bubble gum when you first start to chew it, after you get the stiffness out, but before it becomes rubbery: soft and a little chewy. The whole bag of snacks cost me 80 baht (about $2.40 U.S.). But I explained I only wanted to try them, so I cut a sliver off the end of each one to taste. I only liked the green sticky rice, which was too sweet to have more than one bite, and the taro cake. I set aside one bite-sized piece of that one to have after dinner. My friends were much more pleased by my gift of a bag of large Fuyu persimmons, which are just coming into season. They ranged in price from 35 to 60 baht for a one-kilo bag (approximately four hefty persimmons.) Guess which ones I bought? Yup…35 baht. Actually, 36, since she didn’t have correct change. (About $1.05 U.S.) It pays to shop around, even when you are spoiled for choice. You are currently browsing the Almost Vegan in Paradise blog archives for December, 2009.